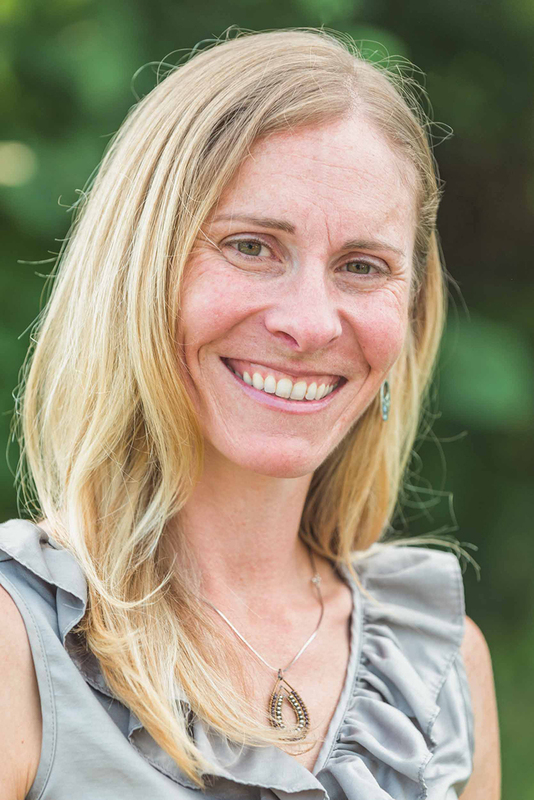 Heather Olson joined Terra in 2017 with over ten years of professional experience as a landscape designer and nursery specialist, including master planning and master plan report experience for a variety of public parks, trails, and outdoor spaces. Ms. Olson served as site and landscape designer for a Living Building Challenge team and has experience with LEED-based project support. She has also received training through the Crime Prevention Through Environmental Design (CPTED) program, and has hands-on water conservation and native planting experience. Heather graduated from the University of British Columbia in 2005 with a Master of Landscape Architecture. She is also in the process of earning a Certificate in Ecological Restoration from the University of Minnesota, and holds a B.A. in Fine Art from Clark University. A self-proclaimed plant nerd, Heather’s love of the outdoors extends to town parks and historical landscapes across the U.S., cross-country and downhill mountain biking, exploring the trails and forests of the tri-state area on her two horses Danny and Guinness, and – when she can’t make it outside – dreaming of perennials and illustrating them through her oil paintings.